Wordless Wednesday occurs all over the internet each Wednesday, when bloggers let photos speak for themselves. 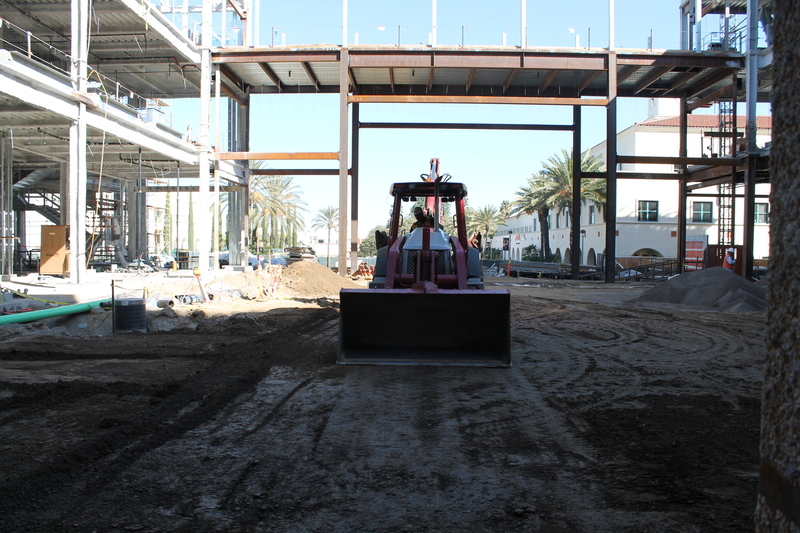 Want to see more photos and updates about Aztec Student Union? 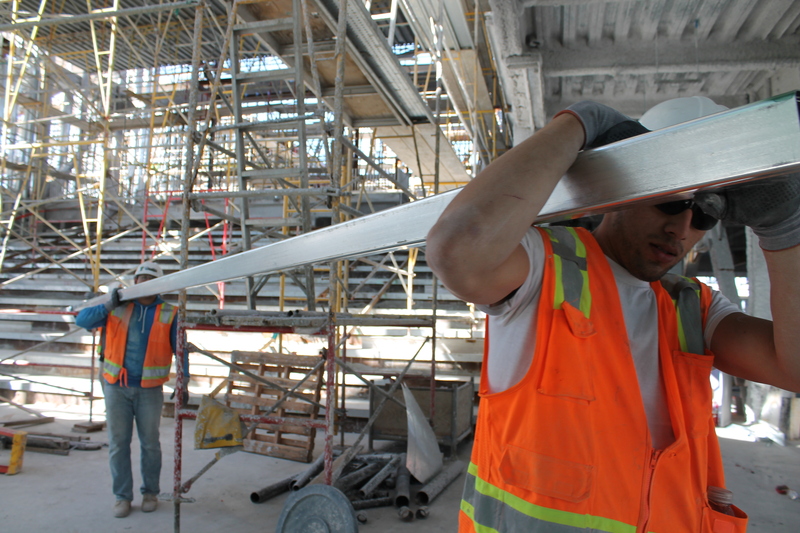 Be sure to “like” the project on Facebook, follow it on Twitter or visit AztecStudentUnion.com. I'm a San Diego native and a proud two-time alumna of the San Diego State University School of Journalism and Media Studies. I currently work as the marketing and communications manager for the Associated Students of SDSU. 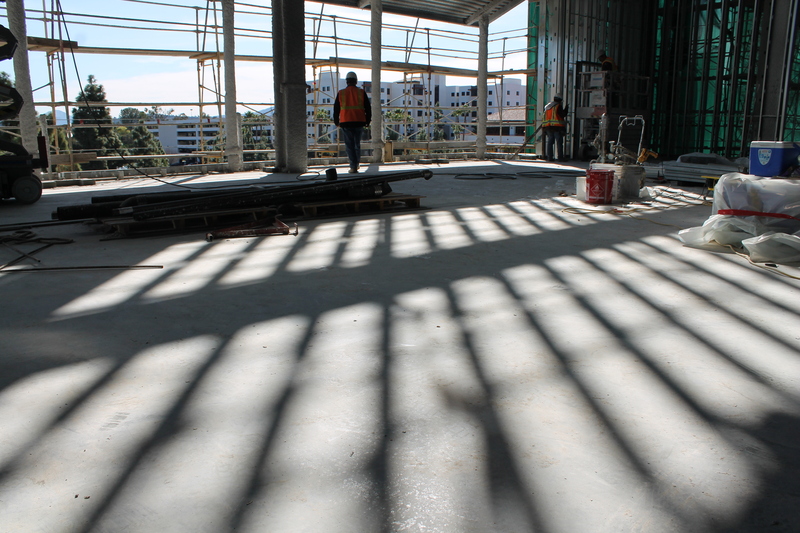 This entry was posted in Construction and tagged wordless wednesday. Bookmark the permalink. 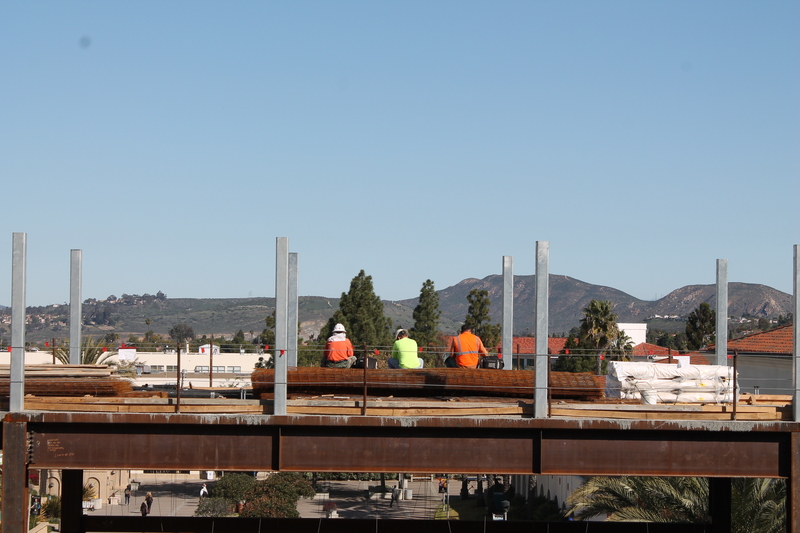 Find the latest news, photos, building updates, event planning resources, and more, on the Aztec Student Union website. Aztec Student Union is brought to you by Associated Students of San Diego State University. Associated Students is an independent, student-directed, non-profit corporation that is one of the largest student governance organizations in the California State University system. 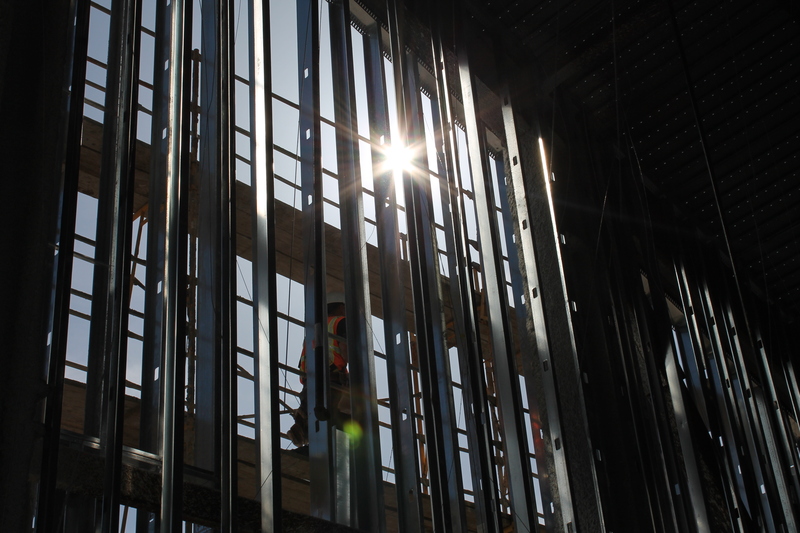 As an affiliate of San Diego State University, the programs and facilities Associated Students manages are enjoyed by students, faculty, staff and the San Diego community. For more information, visit the Associated Students website.